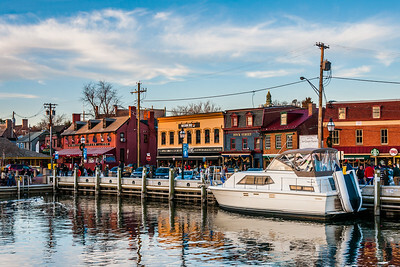 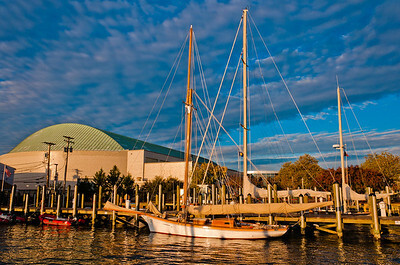 Boats and buildings along the waterfront in Annapolis, Maryland. 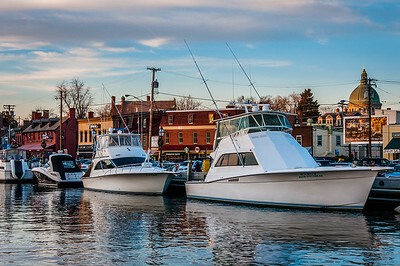 Boats in the harbor of Annapolis, Maryland. 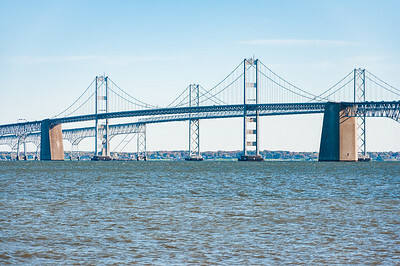 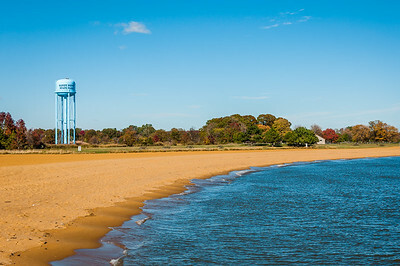 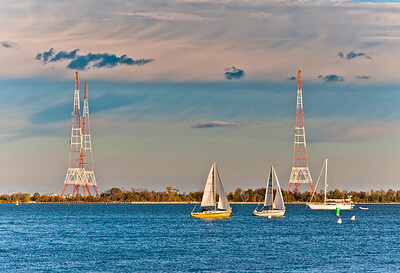 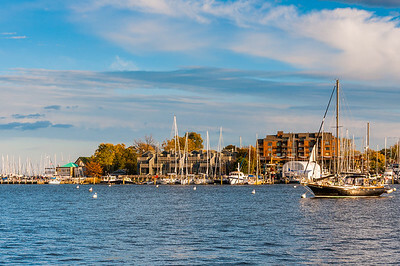 Radio towers and sailboats in Annapolis, Maryland. 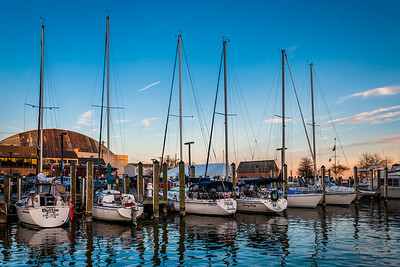 Sailboats in a marina at sunset along the waterfront in Annapolis, Maryland. 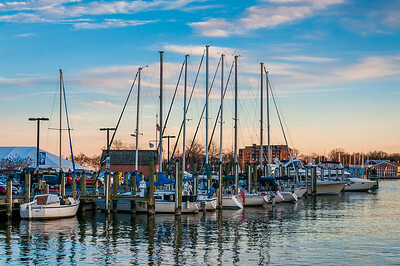 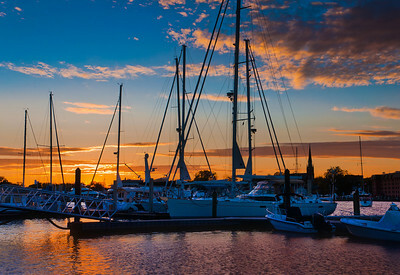 Sunset over boats in a marina in Annapolis, Maryland. 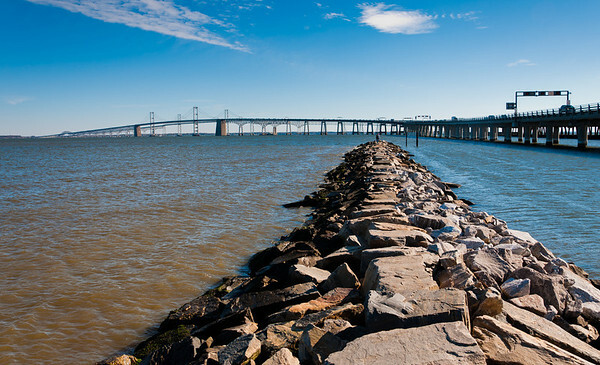 The harbor in Annapolis, Maryland.